Does your furry friend suffer from dry, itchy or irritated skin? If so, our Hot Spot Pet Spray can help. 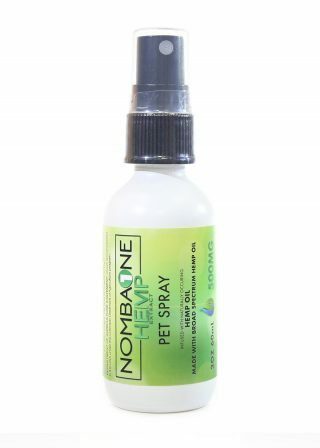 Specially formulated to soothe inflammation and irritation in a natural way, this topical spray can give your precious pet the relief that they deserve. 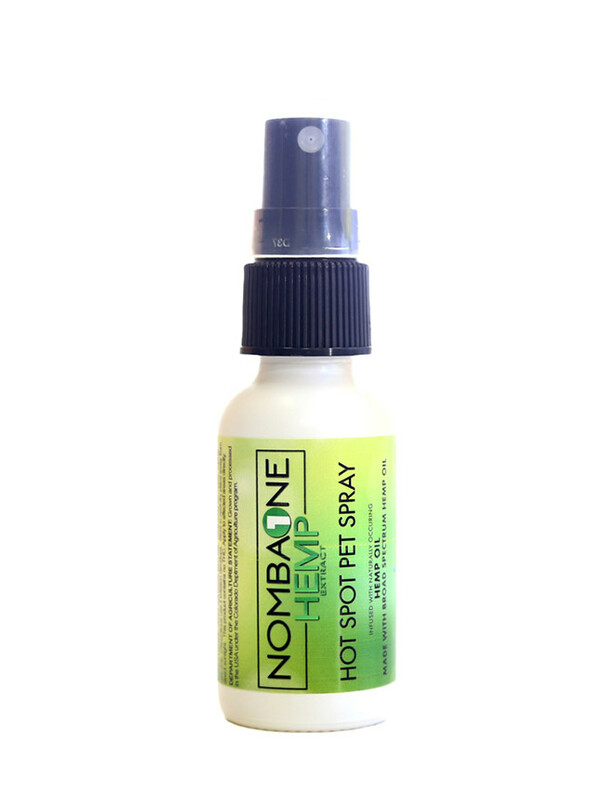 Unlike many topical sprays that are on the market, our Hot Spot Pet Spray consists of an all-natural formula that doesn’t contain harsh or toxic chemicals. The formula consists of coconut oil, aloe, HEMP seed oil, red grapefruit oil, HEMP oil and lidocaine. These ingredients work together to soothe skin irritation in a safe and gentle way. Our Hot Spot Pet Spray can also provide a variety of unique health benefits to your cat or dog. When sprayed on top of food, it acts as a supplement, providing your pet with relief from anxiety, pain, nausea and so much more. Simply spray once for every five pounds of pet food. This spray won’t interfere with the taste of your pet’s food thanks to its mild, herbal taste. Our HEMP extract is uniquely rich in terpenes and nutrients. 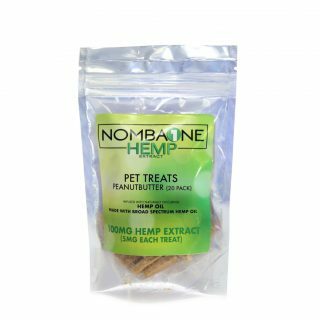 Because of our superior extraction process, your pet will receive nothing but high-quality HEMP that boasts a tremendous array of health benefits. 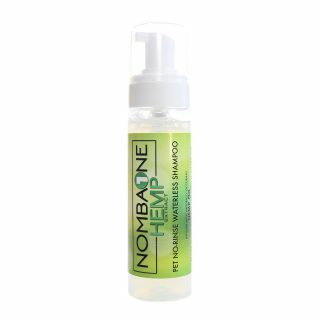 Ingredients: Fractionated Coconut Oil, Active Aloe, Hemp Seed Oil, Red Grapefruit Oil, Phytocannbinoid Rich Hemp Oil, Lidocaine.